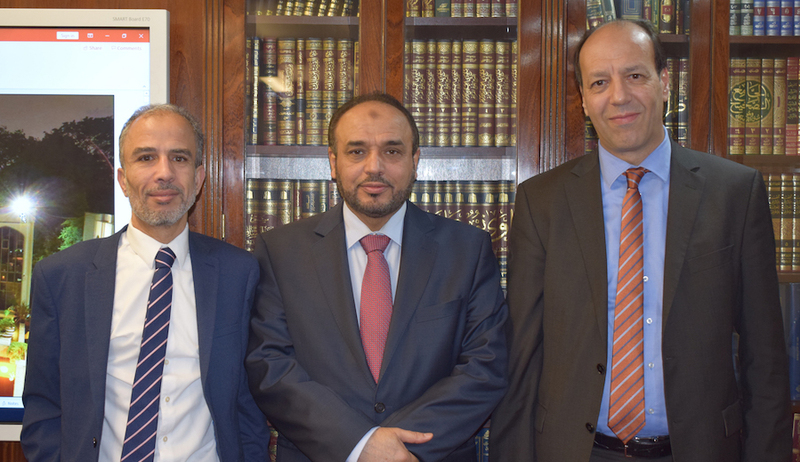 The Consul General of the Kingdom of Morocco, Mr Khalid El Moujadddidi visited the Islamic Cultural Centre and London Central Mosque on Wednesdat 21 November 2018. Dr Ahmad Al Dubayan, Director General welcomed the Consul General and gave him a guided tour of the exhibition halls and Cultural Centre. The Consul General was also given a presentation on the services and support which the Centre provides to the communtiy. 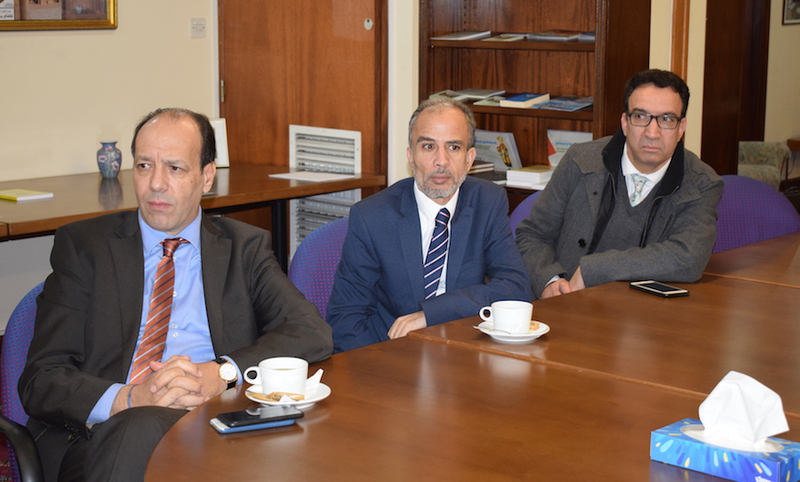 Mr Khalid El Moujaddidi expressed his gratitude towards the good work of ICC and specifically spoke on the Moroccon diaspora within the UK and how the Centre is providing a community hub for those seeking support and guidance. 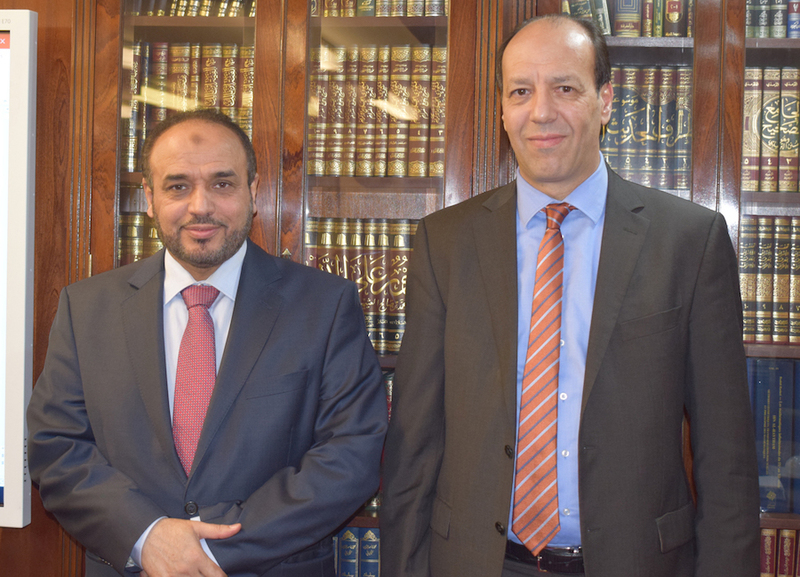 The Consul General said that he looked forward to working with the ICC in the near future.